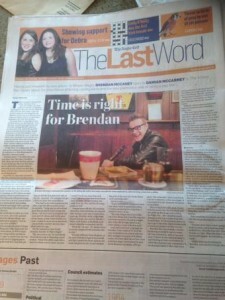 Voice Of Ireland winner Brendan McCahey spread a bit of his Christmas Cheer at the Sunday Sessions Christmas Special ! 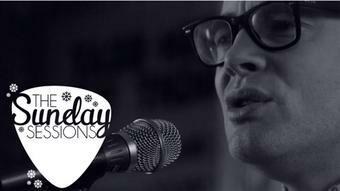 Our Christmas specials continue with the brilliant Brendan McCahey… The Sunday Sessions’ 12 Songs of Christmas will see some of our favourite up-and-coming Irish acts cover classic festive tracks in an exclusive acoustic performance brought to you live from The Workman’s Club, Dublin. Until December 25th we will be bringing you a Christmas song every other day. 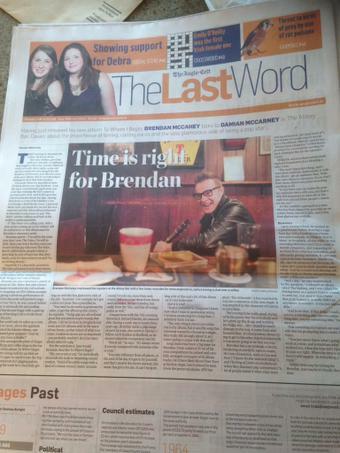 One of the nicest guys in music, The Voice Of Ireland winner took on Elvis’ Blue Christmas and absolutely nailed it.